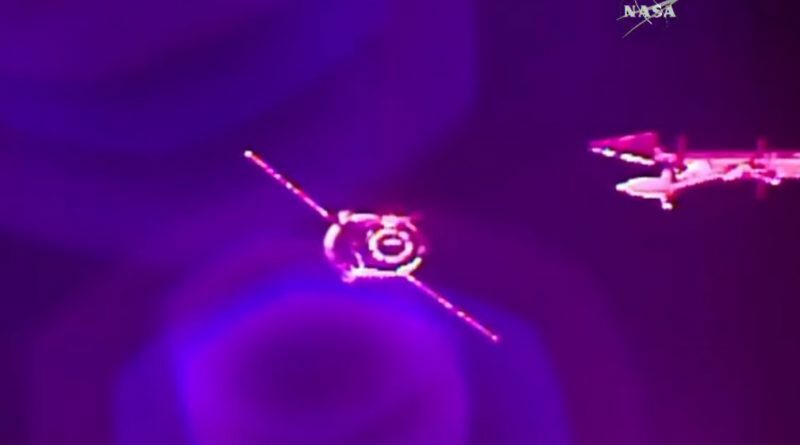 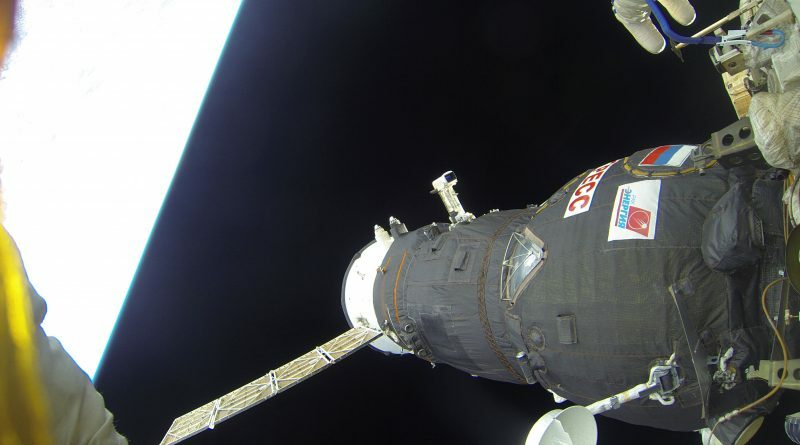 Russia’s Progress MS-06 spacecraft arrived at the International Space Station on Friday, conducting a fully automated rendezvous culminating in docking to the aft end of the complex to mark the delivery of 2,500 Kilograms of food fuel and supplies aboard the orbiting laboratory. 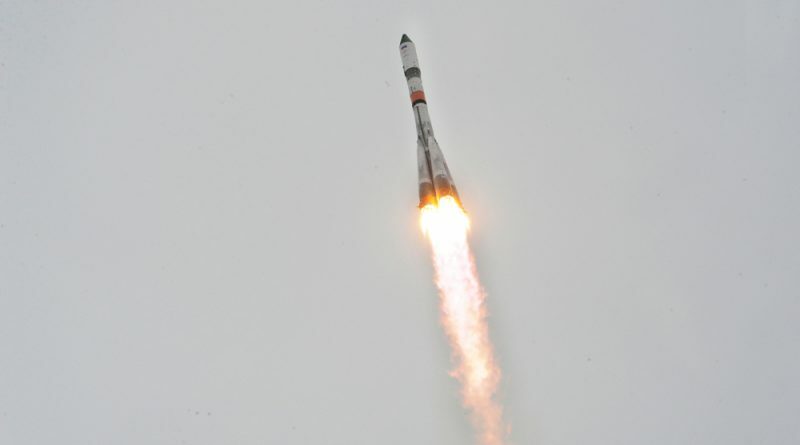 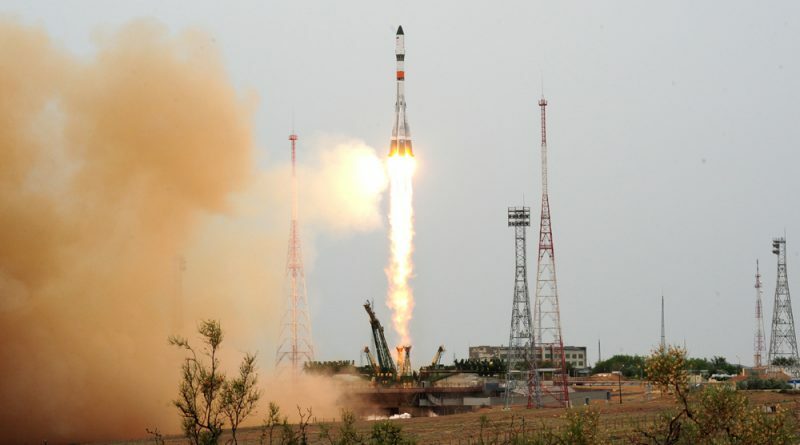 A Russian Soyuz 2-1A rocket arced into overcast skies over the Baikonur Cosmodrome in Kazakhstan, embarking on a nine-minute climb into orbit with the Progress MS-06 cargo spacecraft headed to the International Space Station. 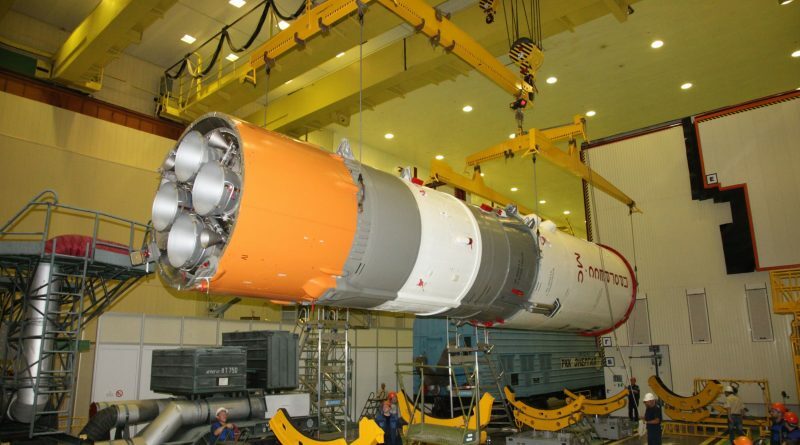 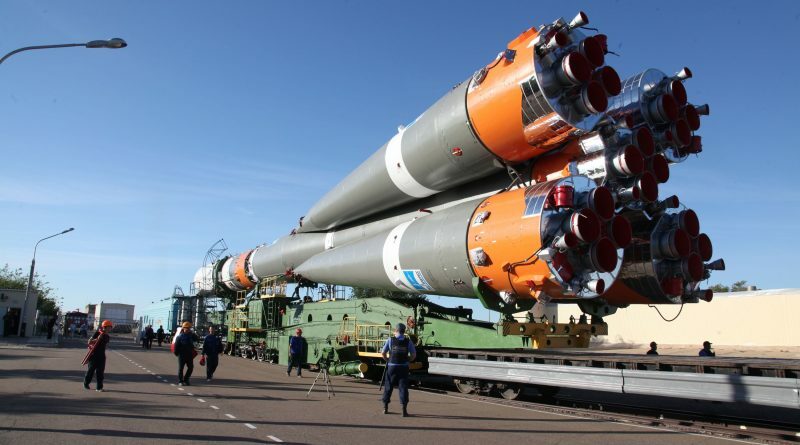 Russia’s Soyuz 2-1A launch vehicle, tasked with carrying a Progress cargo ship into orbit on Wednesday, was moved to its launch pad at the Baikonur Cosmodrome in Kazakhstan on Sunday for the standard two-day on-pad campaign to prepare for countdown operations.